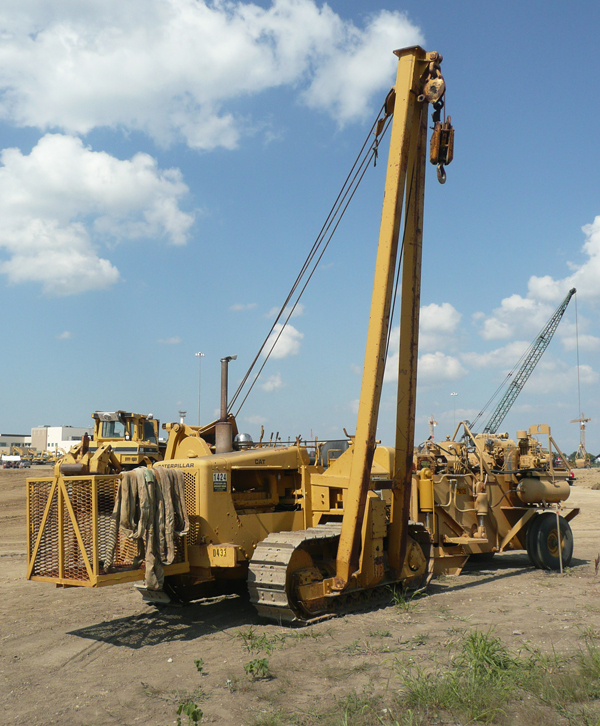 Rated at 20 tons maximum capacity, this 1989 Cat 561D is the smallest of ASIP's four pipelayers. It was also one of the last 561Ds built. It's pulling a CRC-Evans pipe bender.